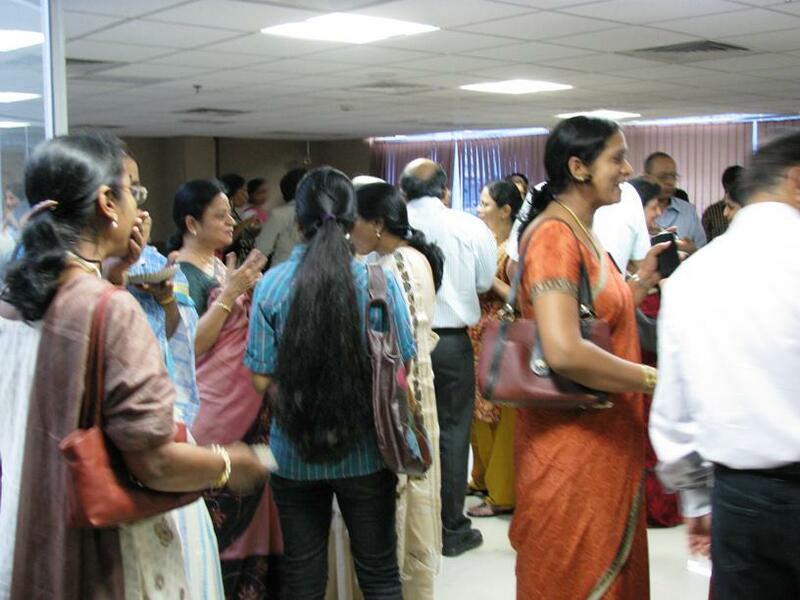 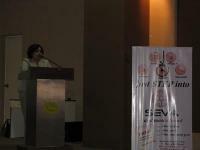 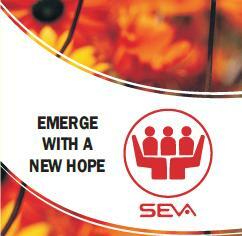 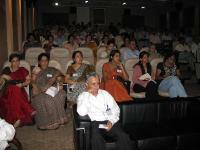 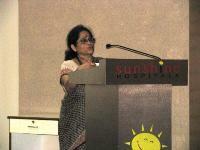 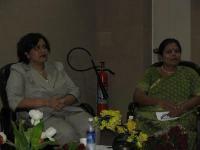 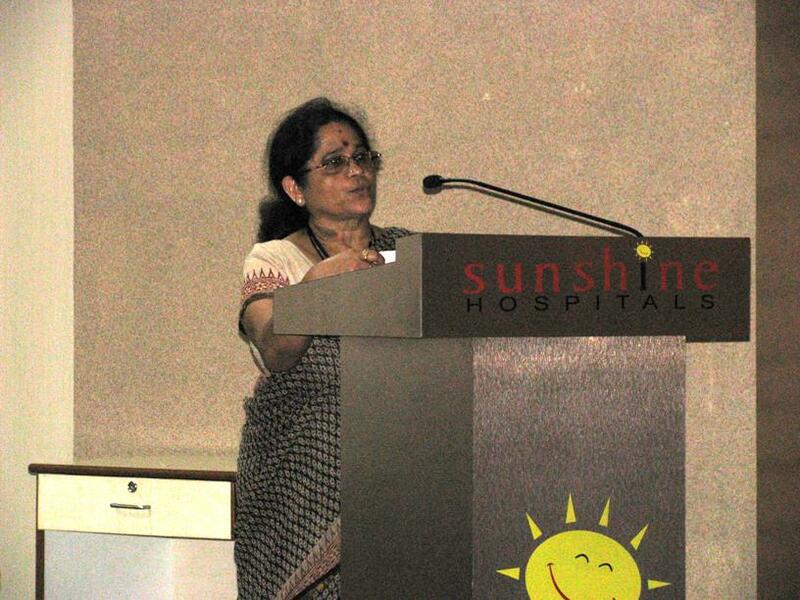 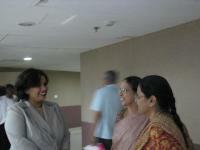 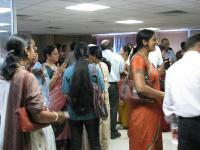 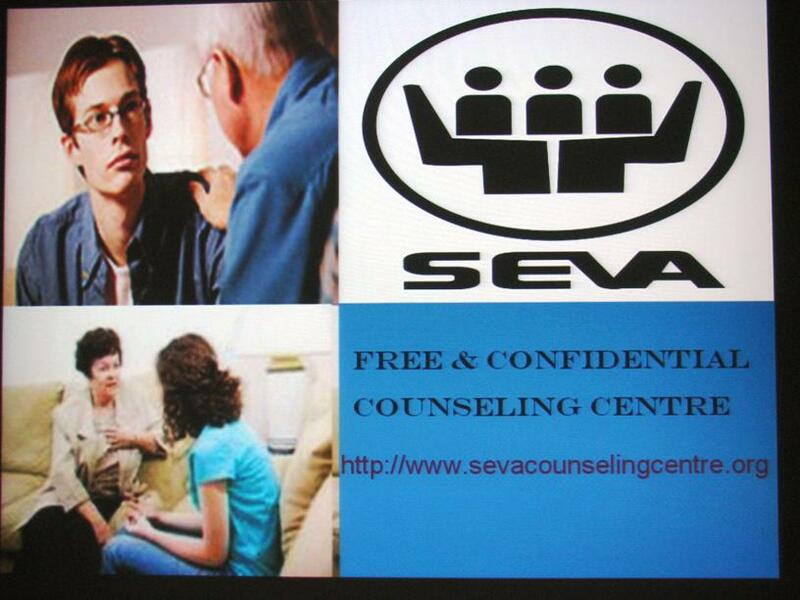 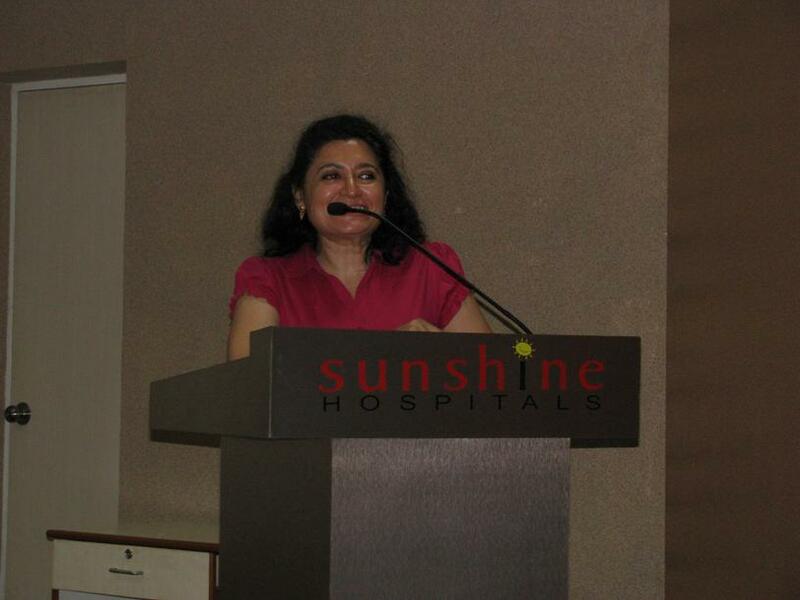 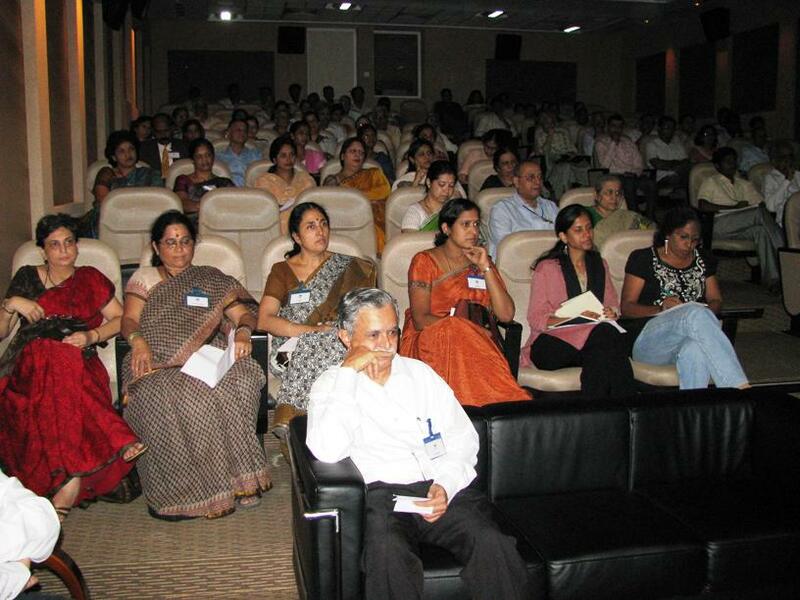 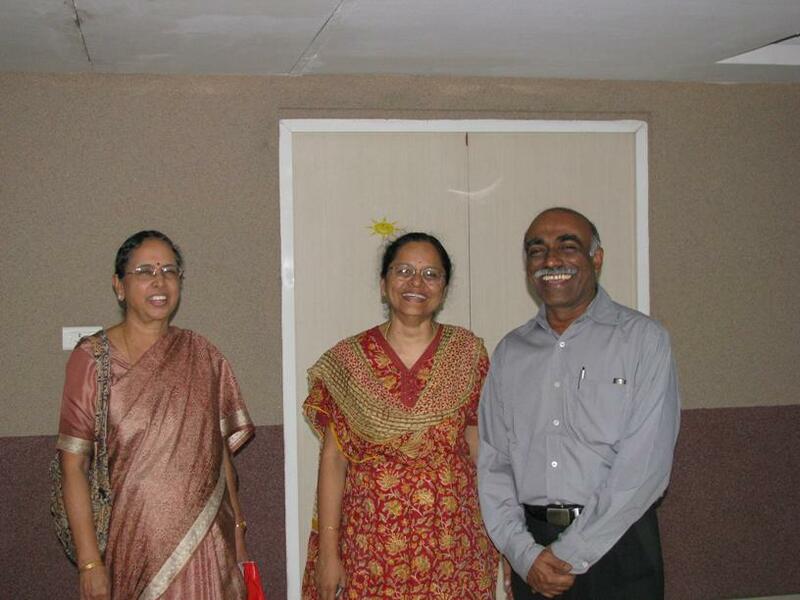 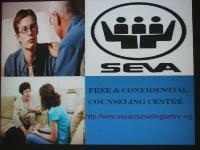 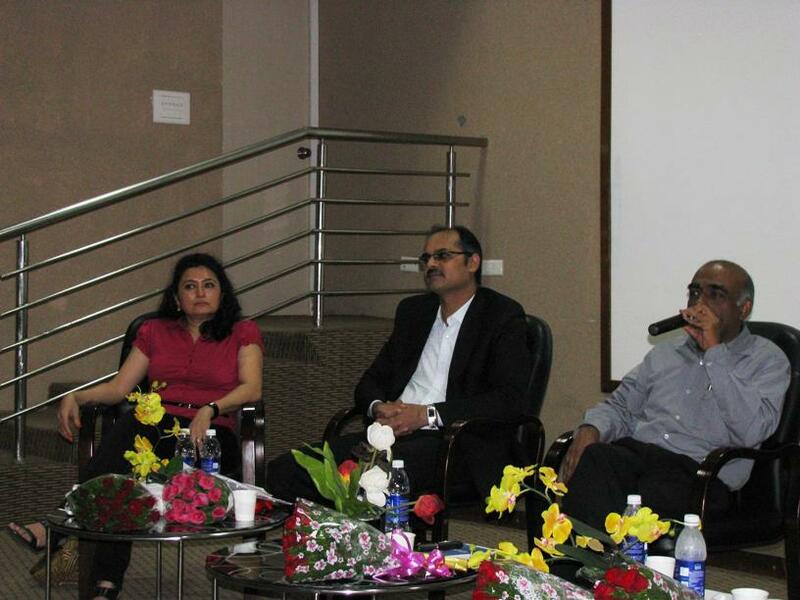 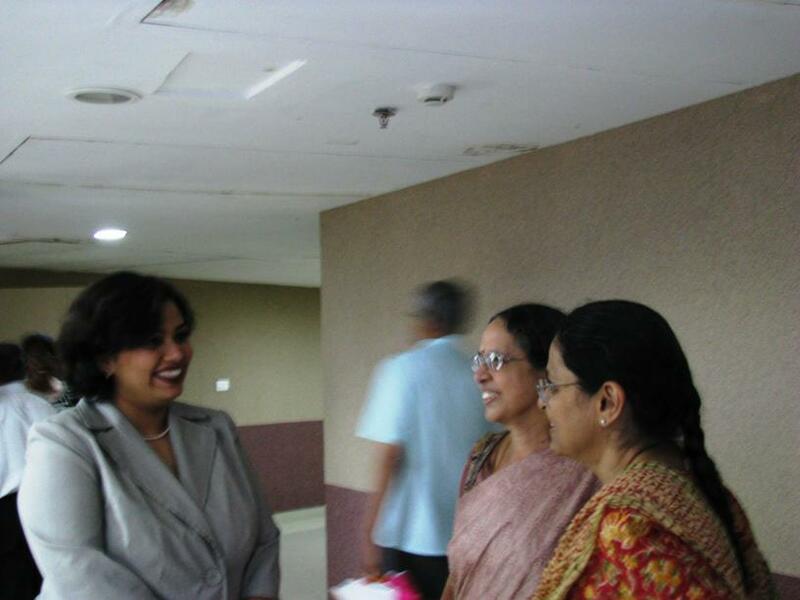 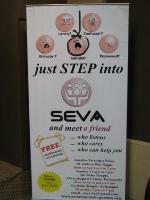 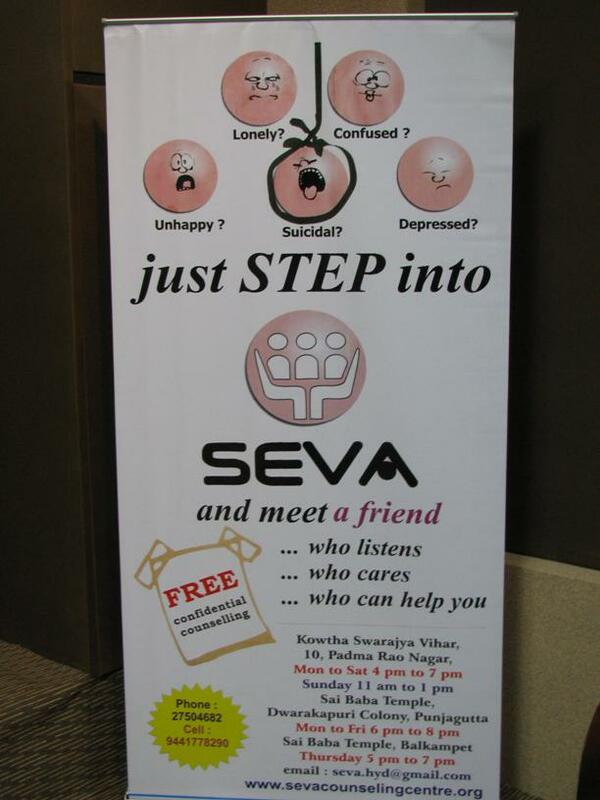 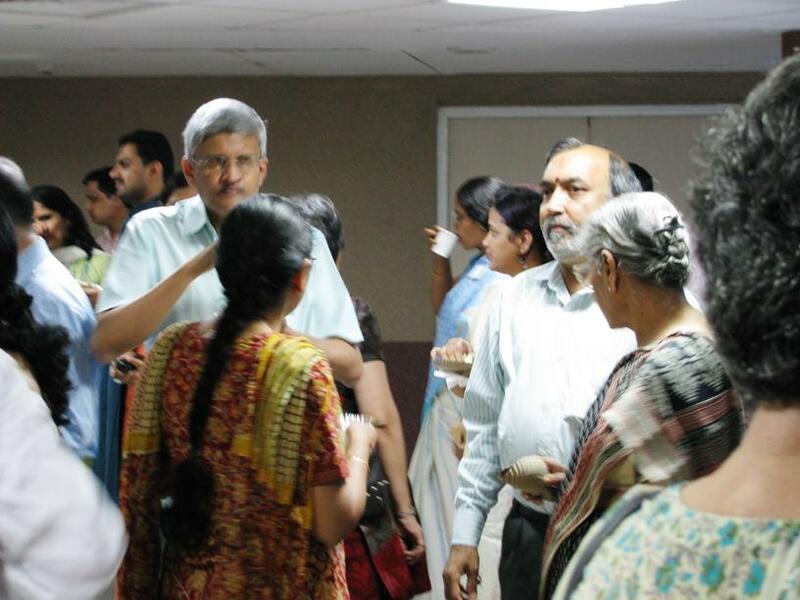 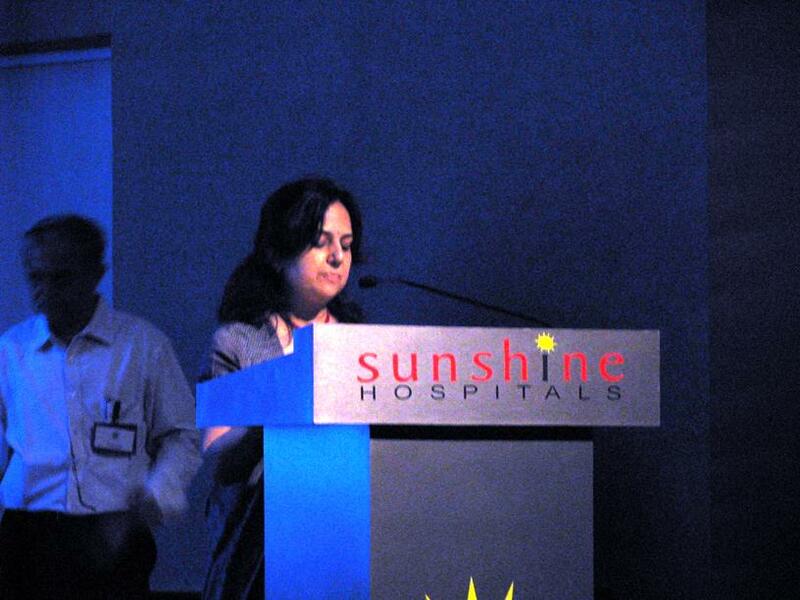 SEVA, Free and Confidential Counseling Centre conducted a Panel Discussion on Teenage Suicides on Sep 12th, 2010 as part of the world suicide prevention week at Sunshine hospital Auditorium. 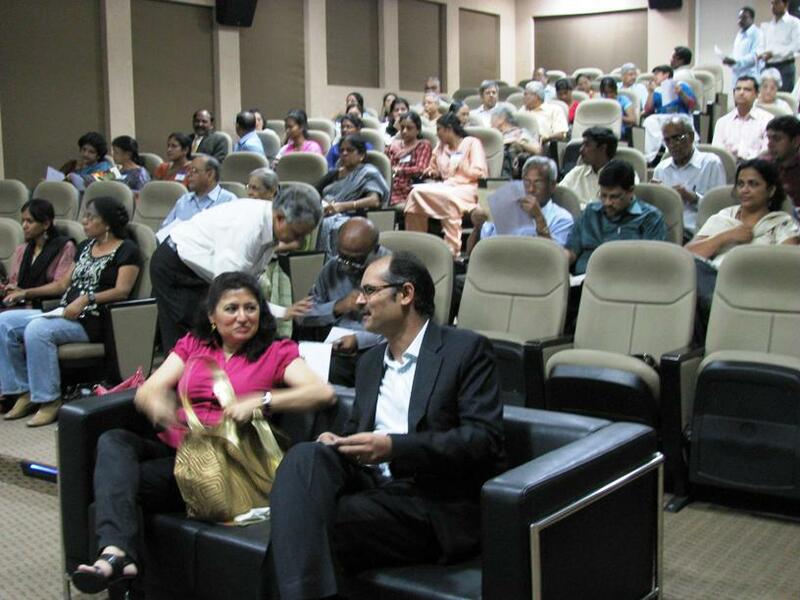 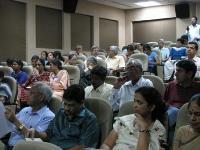 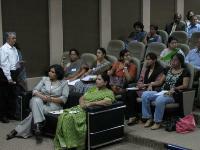 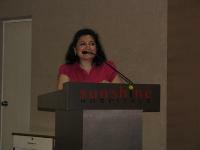 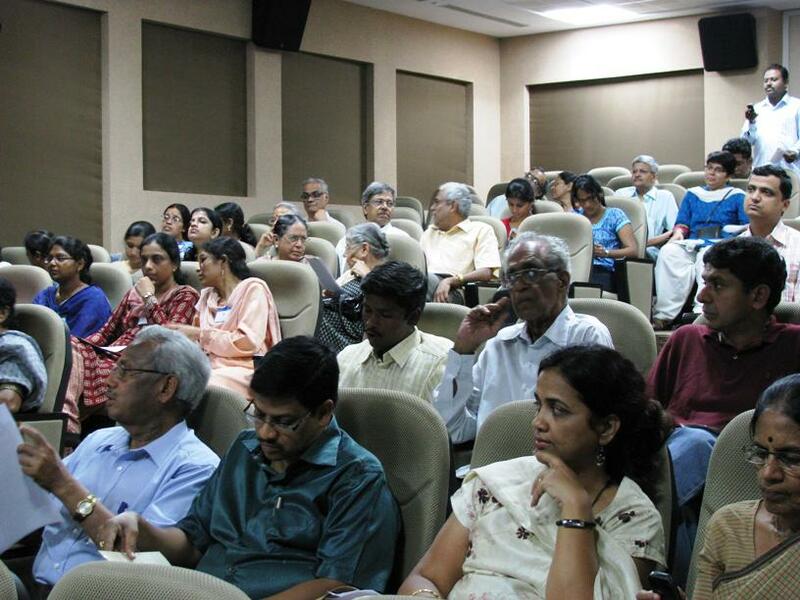 It was attended by over 110 people and the discussions was very informative. 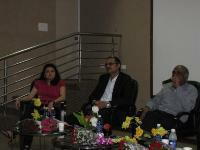 The following were the panelists and the moderator.